Jim debuted at the Outpost on Thursday, June 30, 2016, performing selections from his “Free At Last” CD with some of Albuquerque’s finest: Glenn Kostur, sax; Bruce Dalby, flugelhorn; Mark Simons, guitar; Colin Deuble, bass; and Abel Cuevas, drums. “Free At Last” is a beautifully arranged and wonderfully mastered group of original instrumental compositions, featuring a smooth blend of jazz, gospel, blues, and latin and the artistry of incredible musicians. Jim’s trio performed “Autumn Leaves” at the New Mexico School of Music’s 10th Anniversary Gala Concert at Keller Hall on October 11, 2015. Jim also composed music for independent films including Mona, which was part of the 2008 International Latino Film Festival in New York and won the Best Feature Film Award at the 2008 Malibu International Film Festival. For more information on Mona, visit http://www.monathemovie.com. 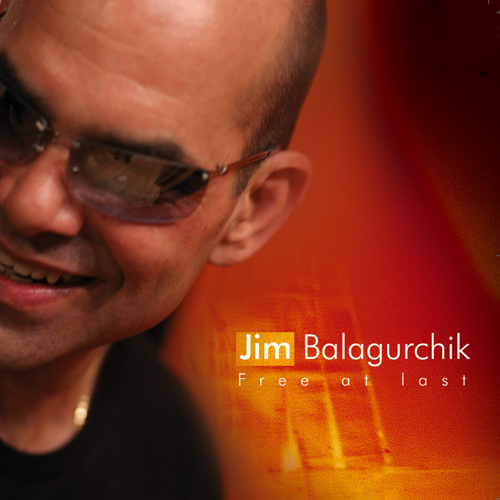 View Jim’s performances on the Music page and hear him speak about his music after the Balagurchik Trio performed in the Gallery Series at Bucknell University in April 2007. And for bookings or private lessons, go to Contact Jim! For Bookings, private lessons, or to get on Jim’s mailing list, send him an email.